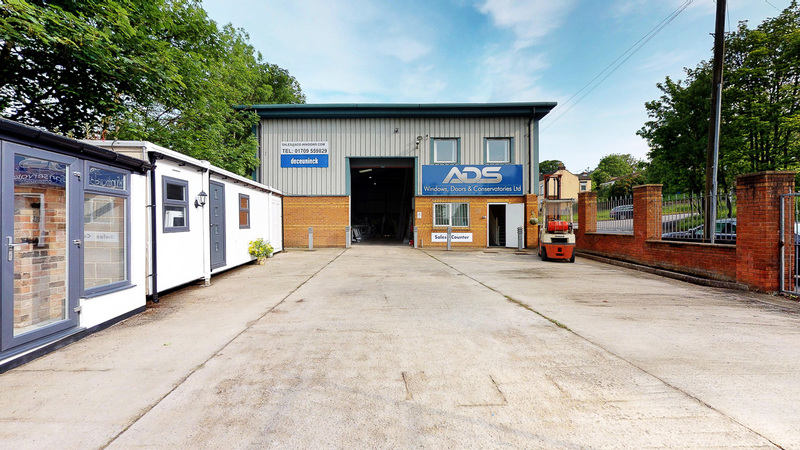 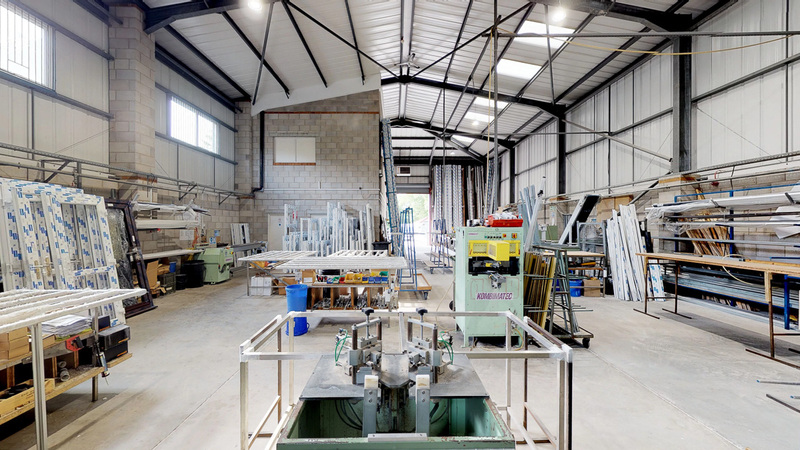 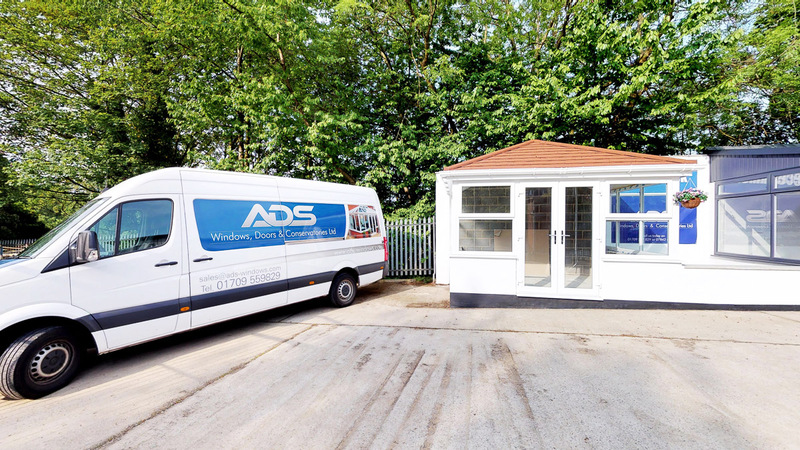 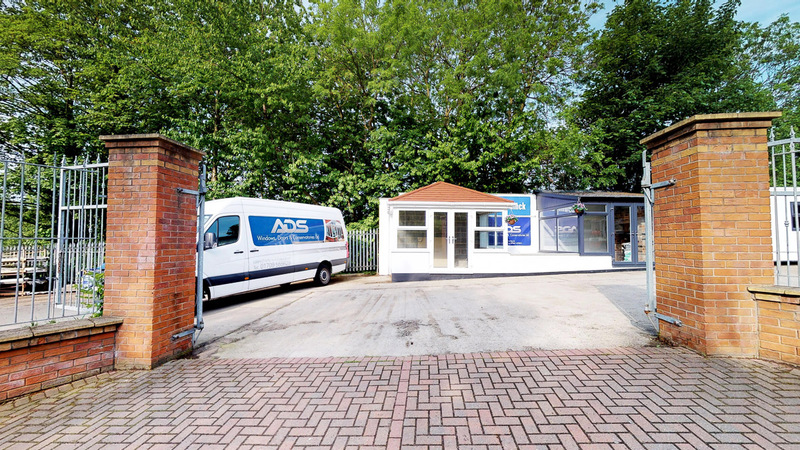 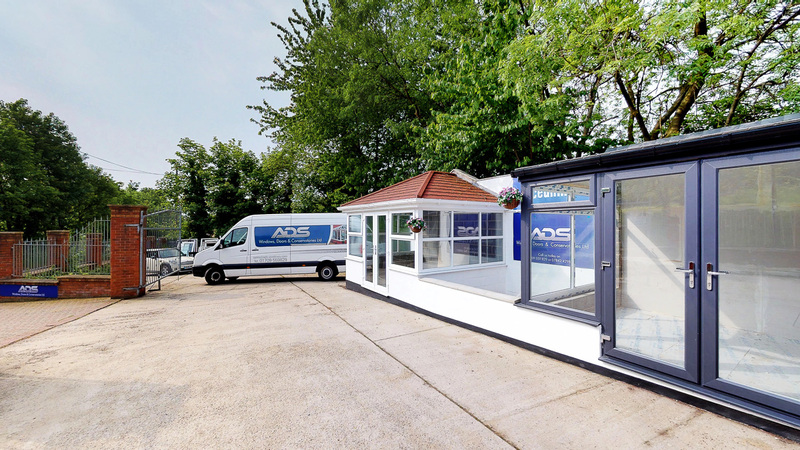 ADS is one of South Yorkshire’s premier manufacturers of windows, doors and conservatories. 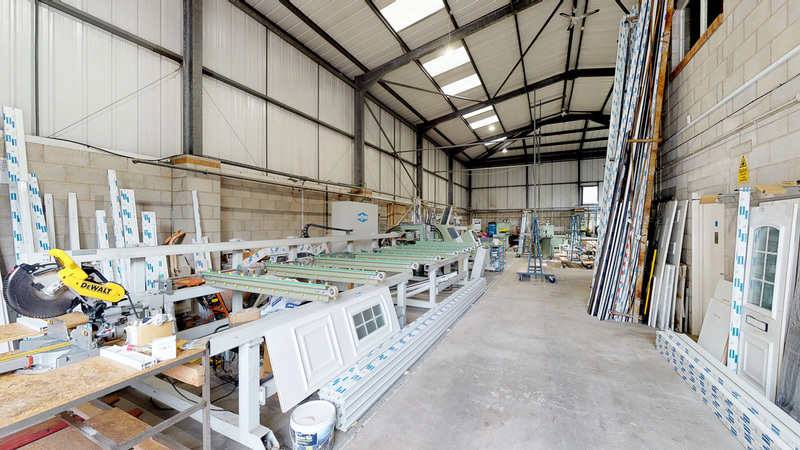 Established in Sheffield for nearly a decade, ADS have a reputation of only providing the highest quality finishings. 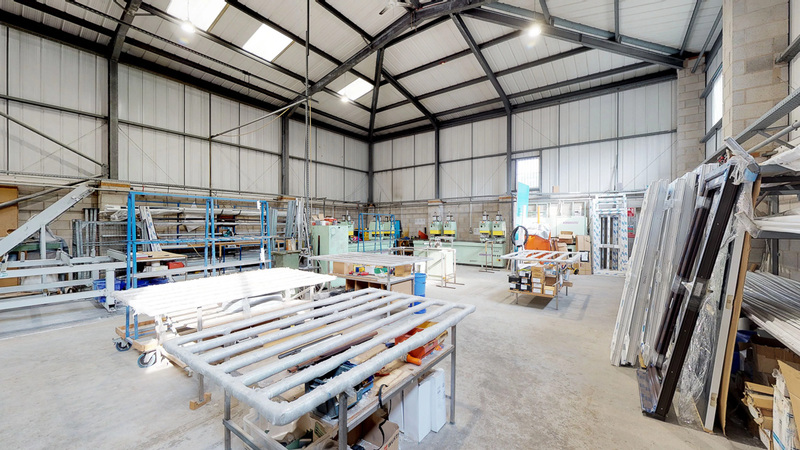 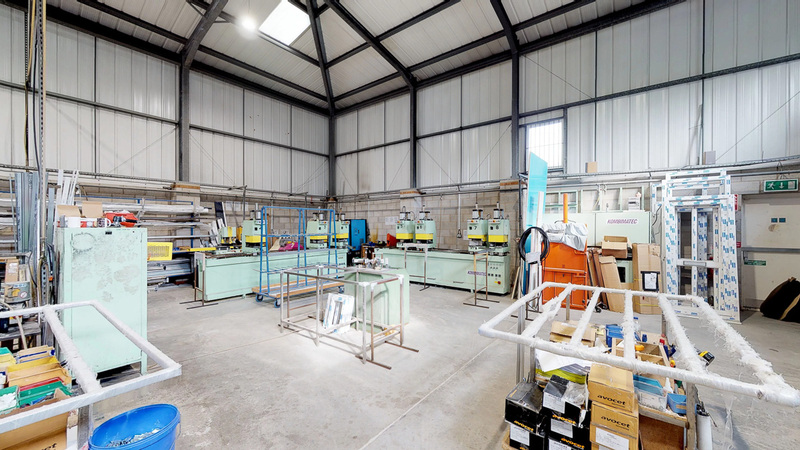 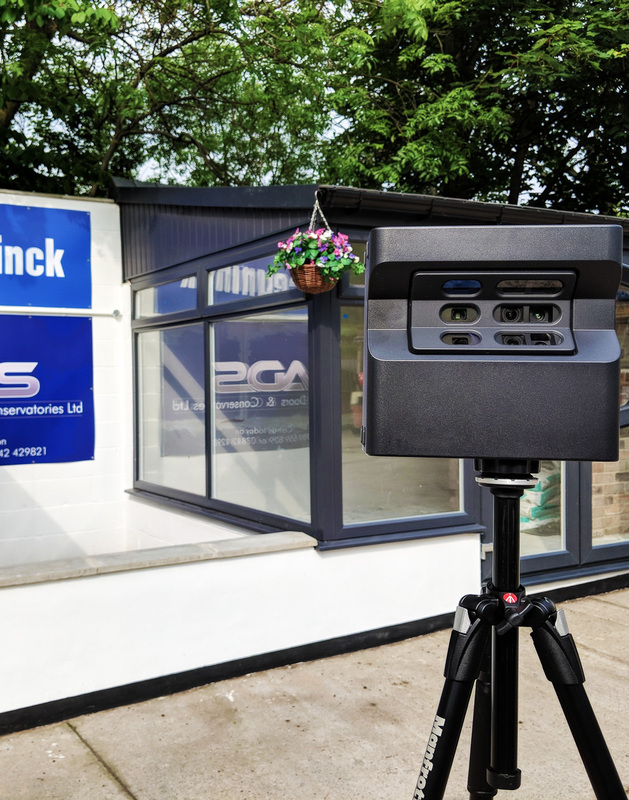 Scene3D scanned the ADS manufacturing space to help highlight that every product is all made in Sheffield. 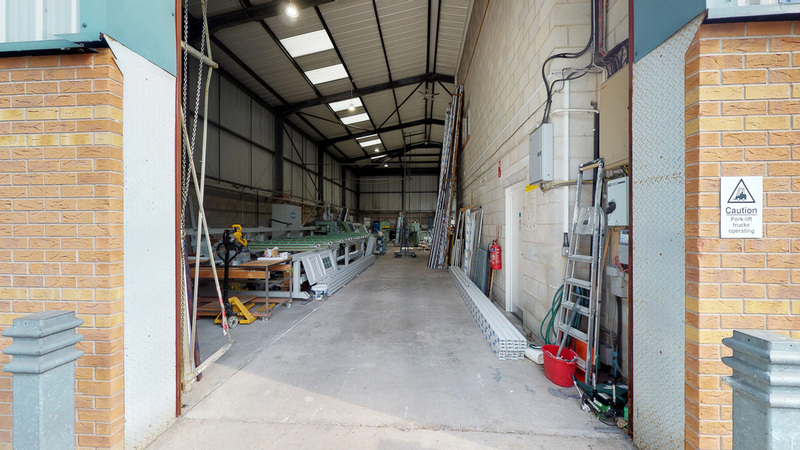 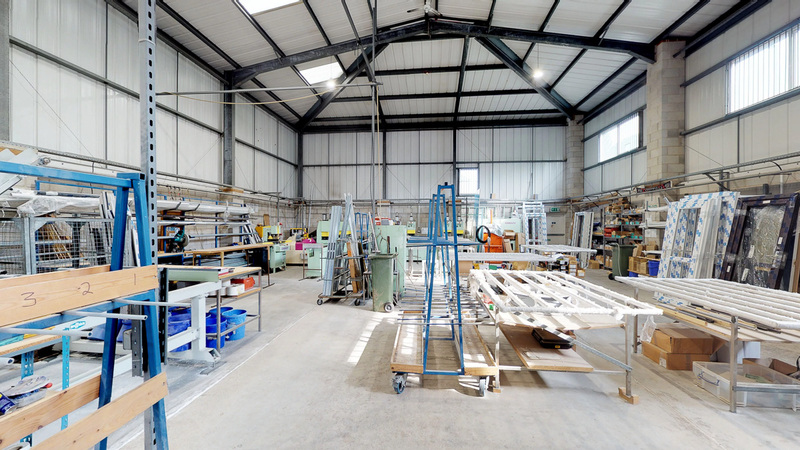 The generous floor plan of this factory space required a multitude of scans.